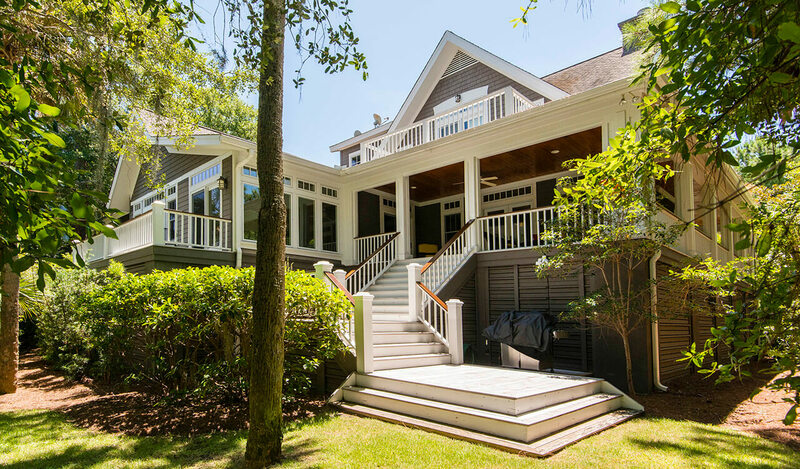 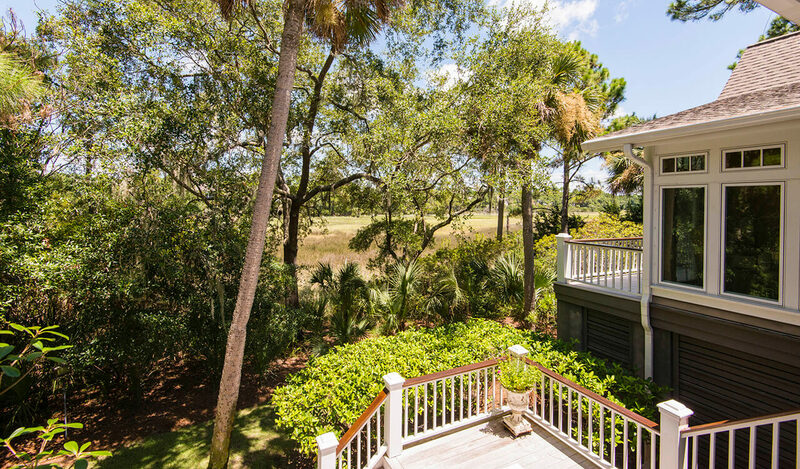 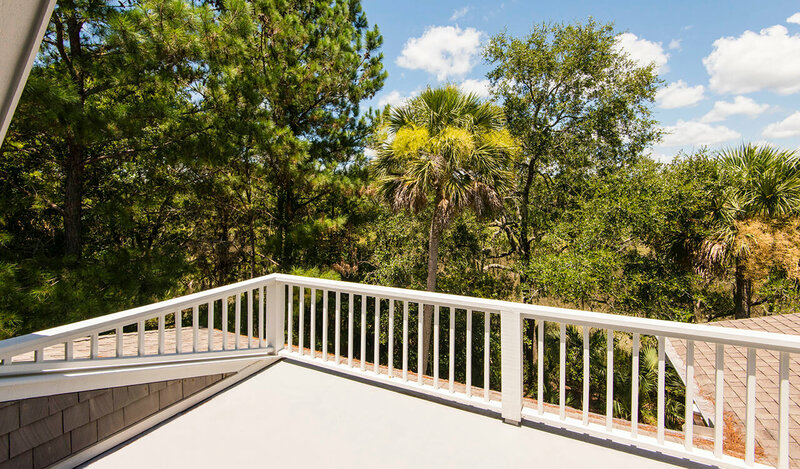 Situated on one of Kiawah’s most coveted streets, 711 Glossy Ibis Lane–a beautiful Lowcountry home–enjoys an open floor plan, expansive marsh views, multiple outdoor living spaces, and a soothing connection to the maritime landscapes. 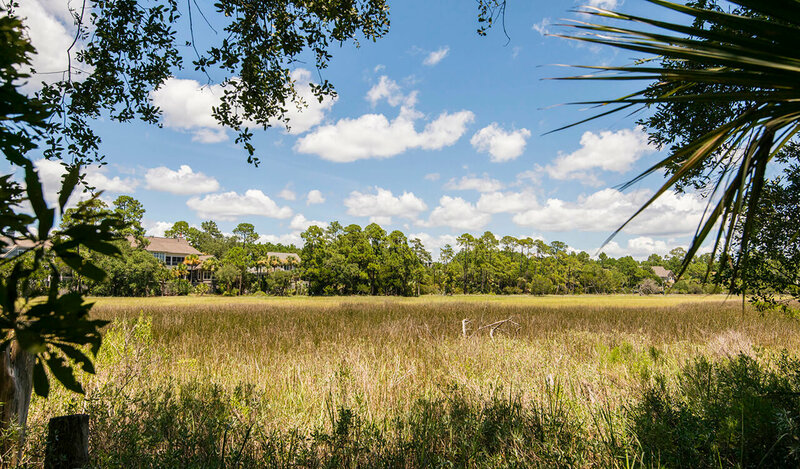 Within an easy bike ride to Kiawah’s 10-mile beach, the peaceful community is close to all of the Island’s world-class amenities. 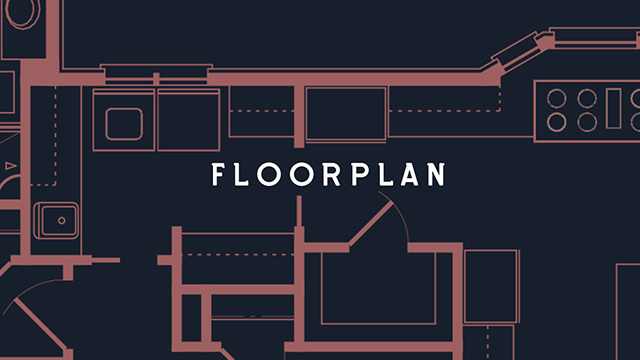 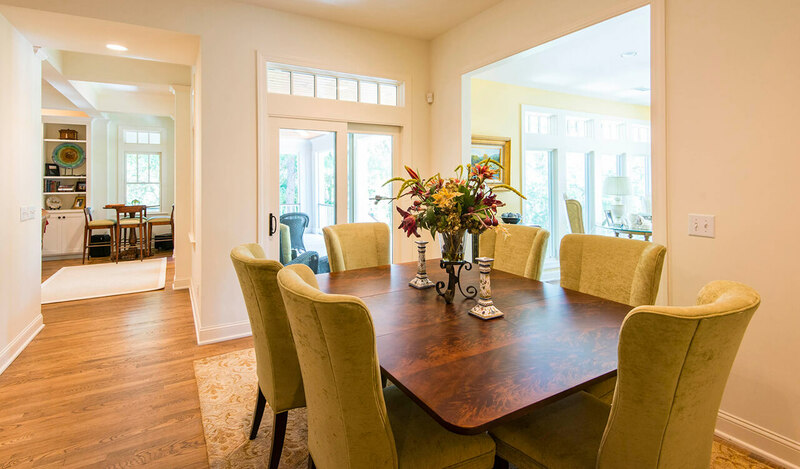 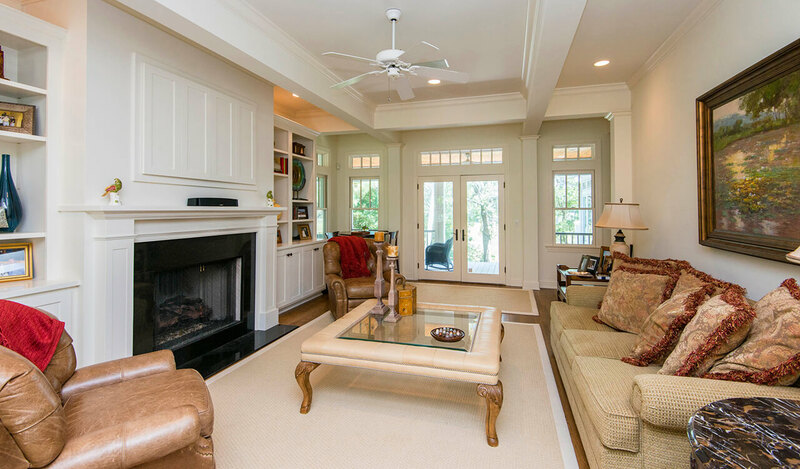 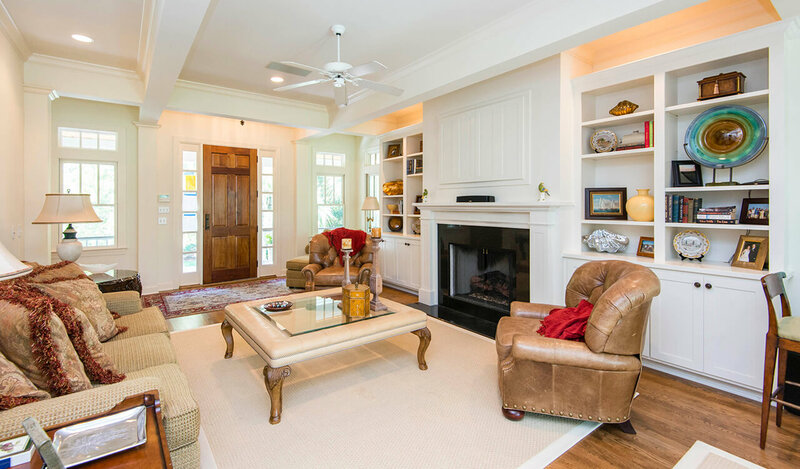 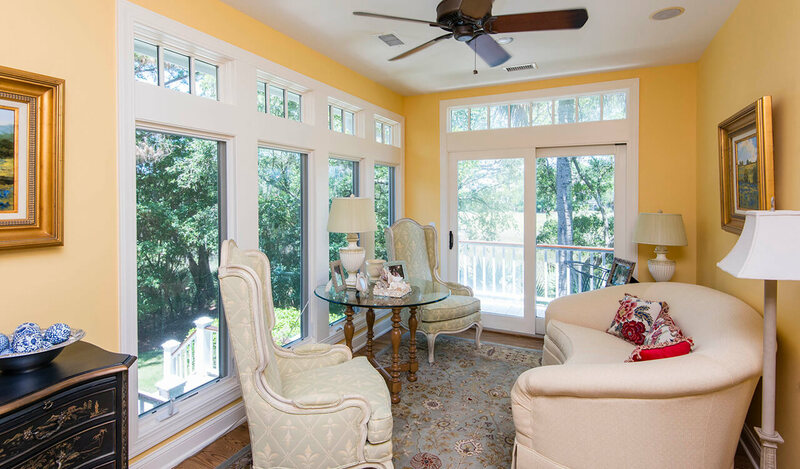 The living room features hardwood flooring, a gas fireplace, custom built-ins, a 10-foot coffered ceiling, and transom-topped French glass doors that open to the wraparound porch and long marsh views. 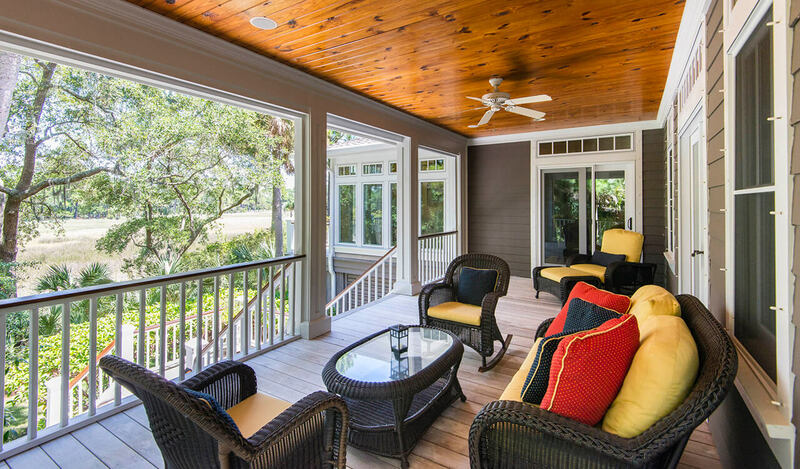 The shaded porch with pine beadboard ceilings offers wonderful place to relax, socialize, and dine al fresco. 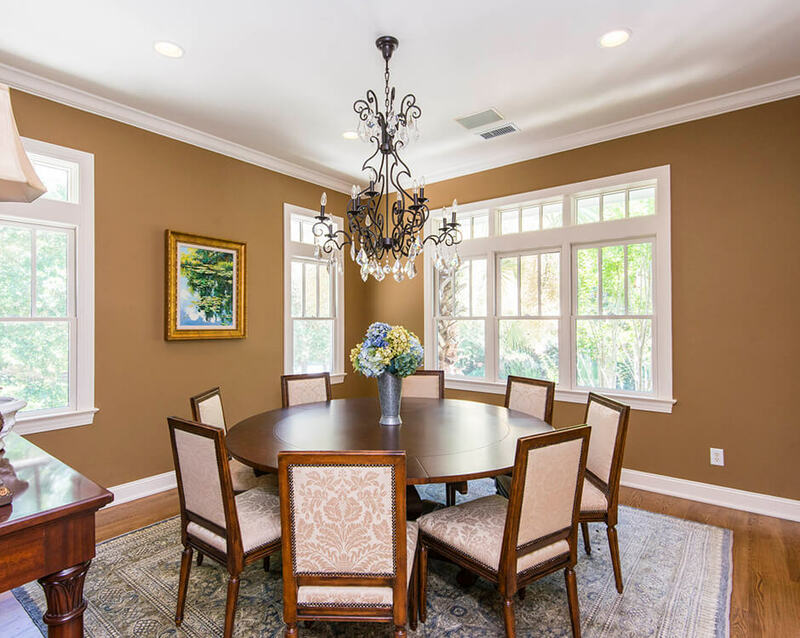 Warm and intimate, the dining room seats eight comfortably and features large picture windows with lush views, hardwood floors, and beautiful trims and moldings. 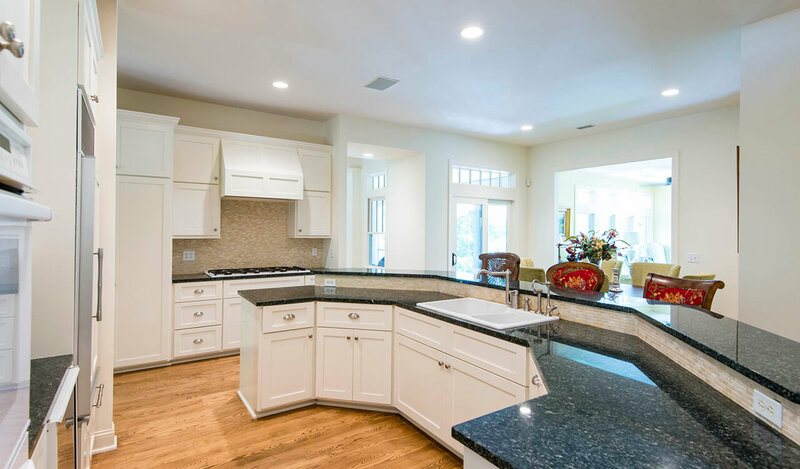 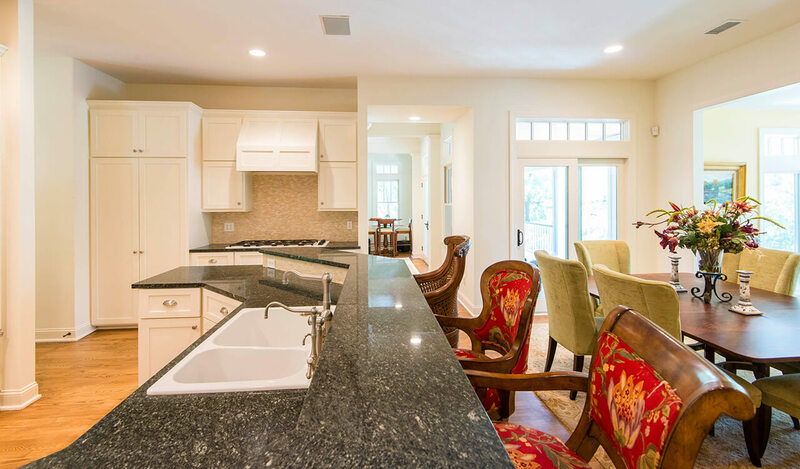 The sunny gourmet kitchen features bright shaker style cabinetry, tumbled stone backsplash, polished granite counters and breakfast bar, a breakfast area with ample table space. 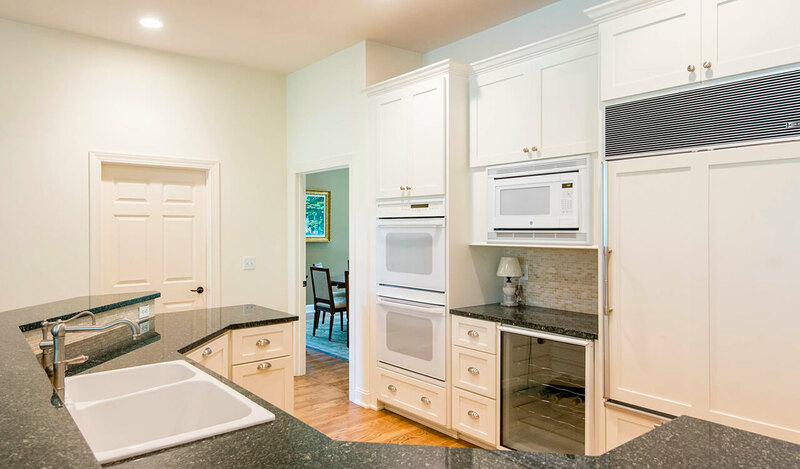 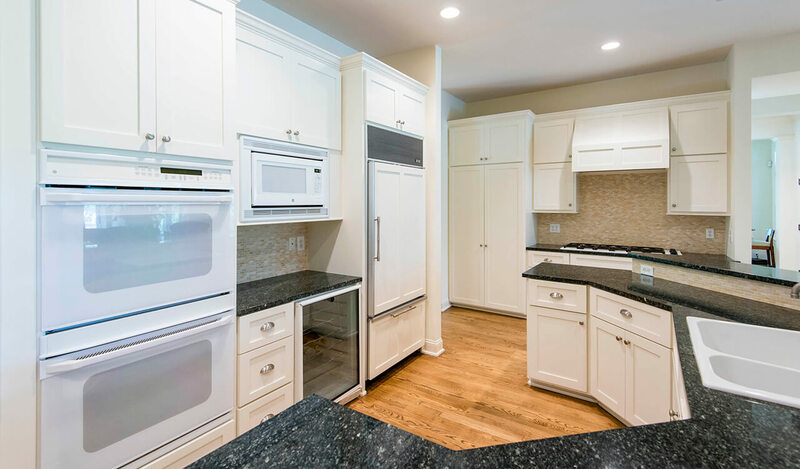 Upgraded appliances include a 6-burner gas cooktop, double ovens, and panel-front refrigerator/freezer. 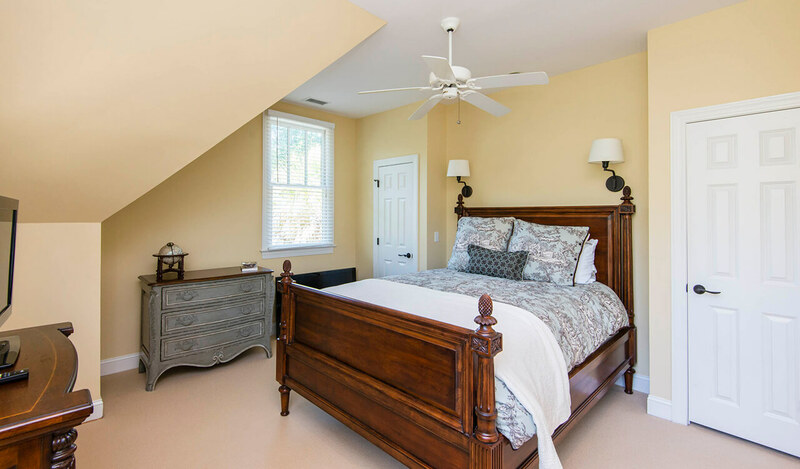 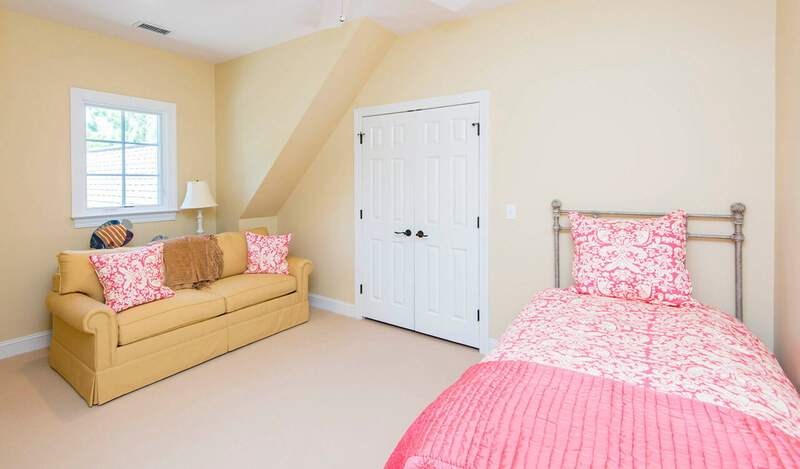 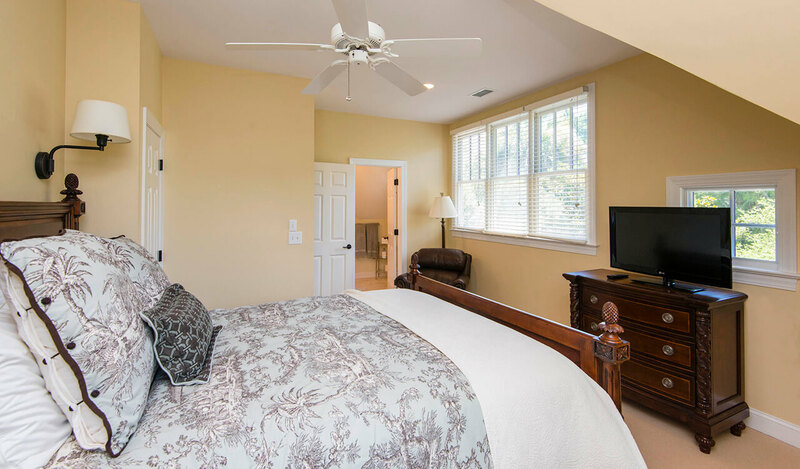 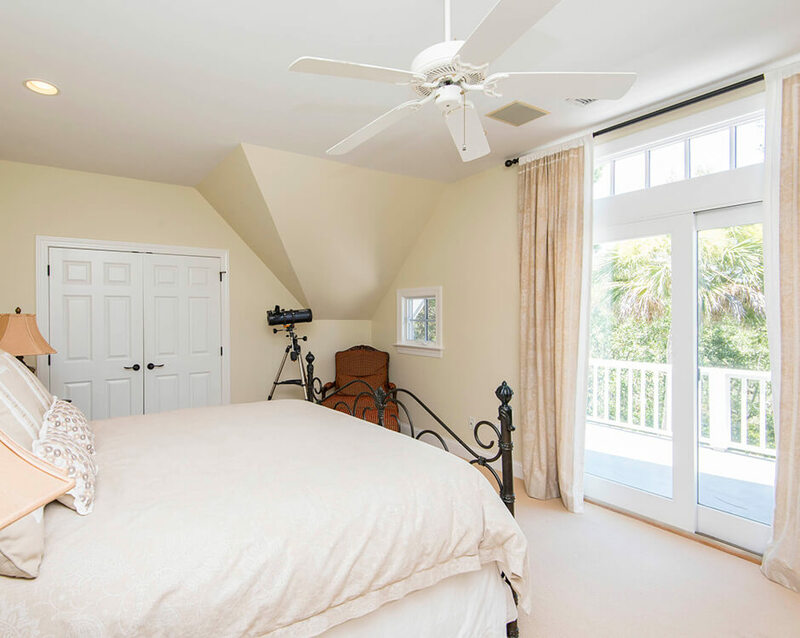 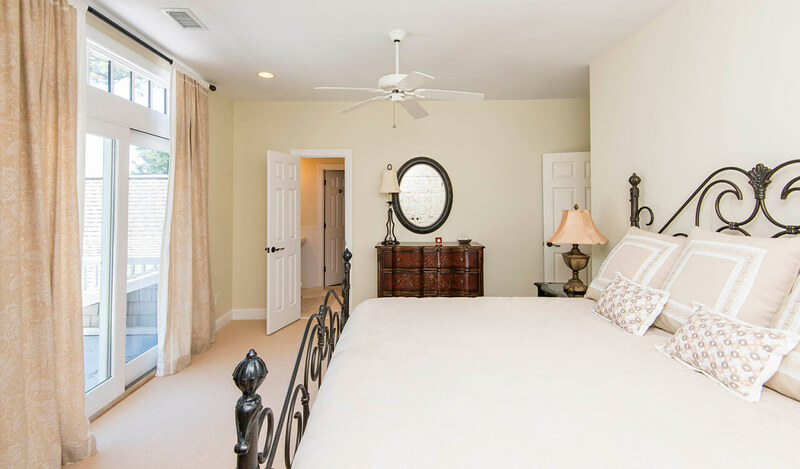 The first floor master bedroom offers space for a sitting area, large picture windows with lovely views of the marsh, and private access outside to the porch, as well as to the enclosed sunroom. 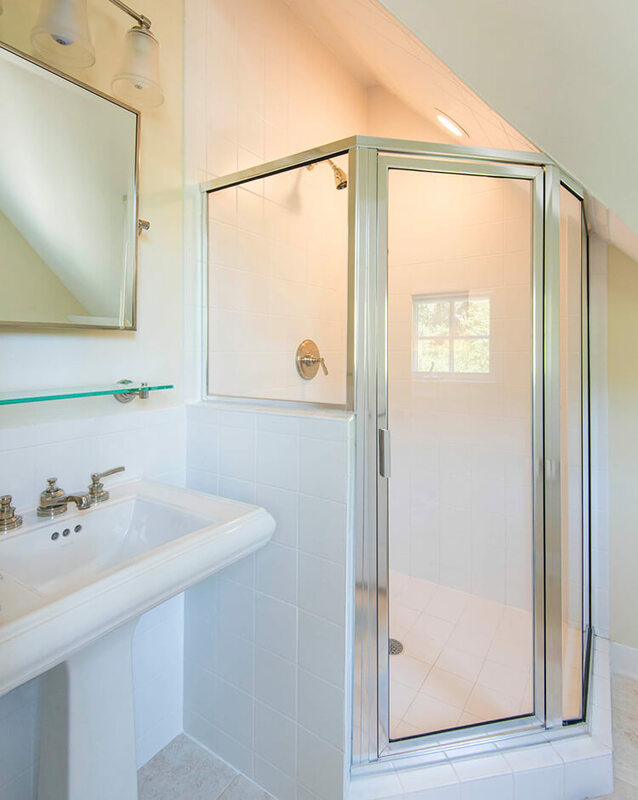 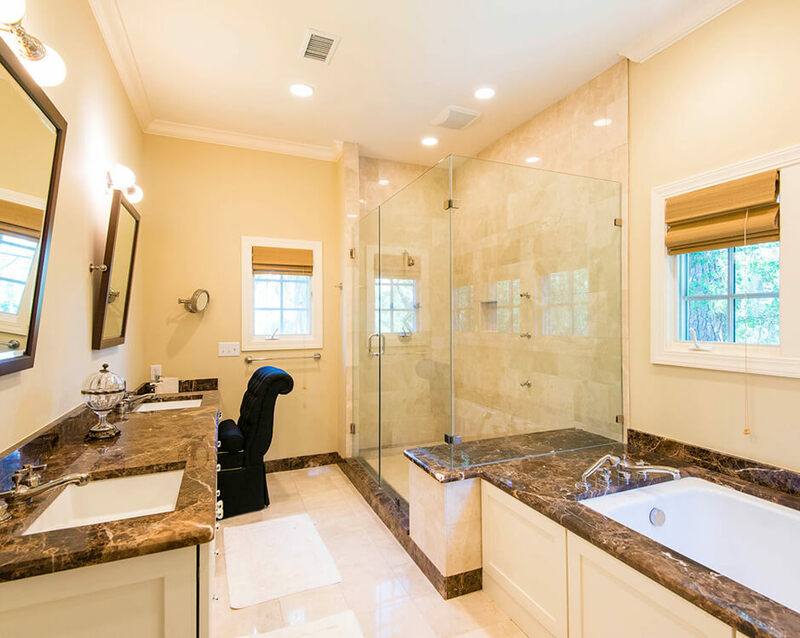 The master bath features stone tile flooring, granite-topped double vanity, frameless shower, and separate tub. 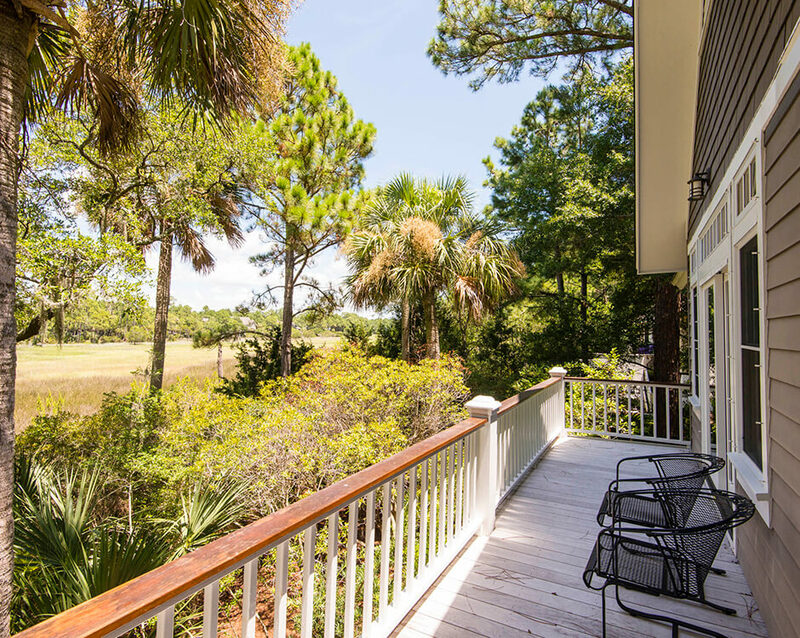 Three additional bedrooms—one with a private bath and access to the porch overlooking the marsh—offer family and friends every comfort. 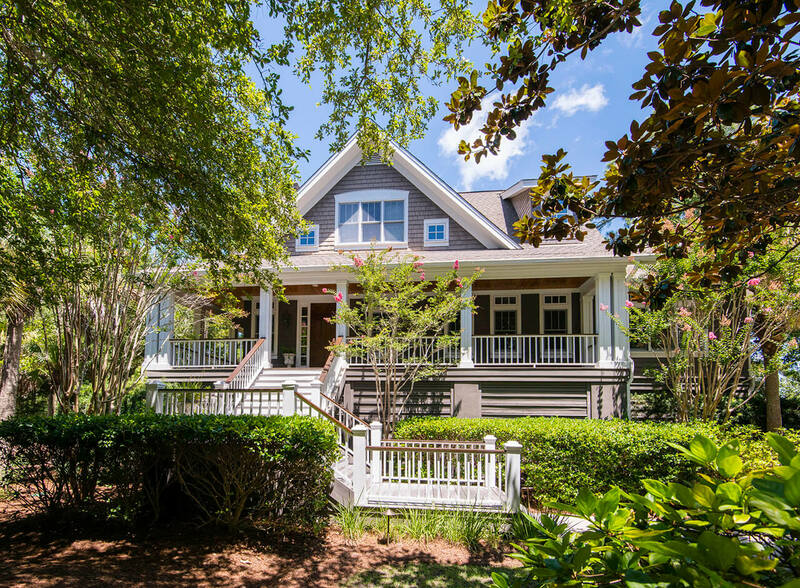 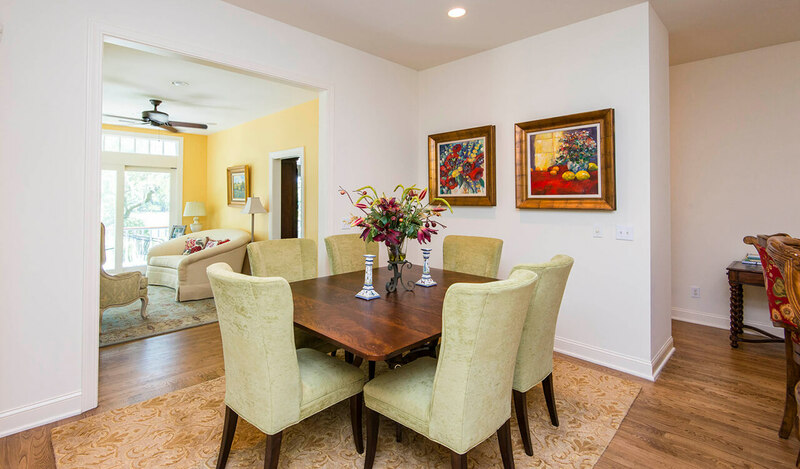 Additional features of this move-in ready Island home include manicured landscaping with trimmed hedges, crepe myrtle, and magnolias, and a large grilling deck below the porch that steps out to the back lawn.